I just returned from 10 days in England. It was a dream come true for me to visit incredible gardens and tour the villages and countryside. If you are on Facebook, you have been seeing many of the pictures I have been posting. If not, join our Facebook family. I took over 2500 photos so they will keep on coming for a LONG time! 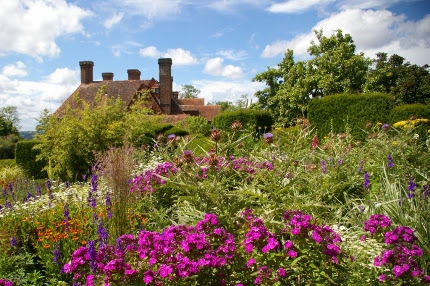 England is a hotbed of horticulture, a gardener’s paradise. Everywhere you look there are flowers. We started the trip at the Hampton Court Palace Flower Show. Immediately I could see that we share many of the same concerns, here in CT and across the pond. There was a butterfly pavilion with a queue a mile long. There were programs to protect pollinators. 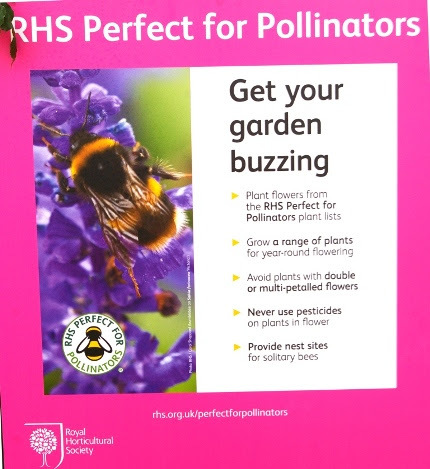 In England, they say “Get your garden buzzing.”, I loved that! There were huge pavilions dedicated to growing food. I spent a long time speaking with a teacher in a high school with a horticulture-based curriculum. Their demonstration garden was exceptional. Meadows were everywhere; there is a dedicated push to replace lawns with meadows, specifically for the pollinators. Even in the fancy, large estates, lawns were left long with wide mown paths; the sides of the roads were also awash with flowers and grasses. 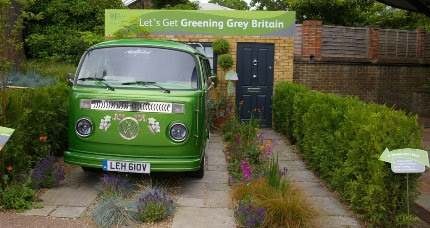 Then there was the Greening Grey Britain program. When I realized what they were saying, I had to sigh. They are trying to stop the paving over of front yard gardens and encourage everyone to plant them instead. To my American eyes, there were gardens EVERYWHERE! It seemed like every tiny front yard, every single patch of empty space was overflowing with roses, hollyhocks, clematis vines, lavender, fuchsias, sweet peas, honeysuckle. Yet, studies have shown the garden areas are decreasing. This is what they say: “We want to enrich everyone’s life through plants and make the UK a greener and more beautiful place.” Sounds like a plan for here, doesn’t it. You can imagine my culture shock when I returned to America and drove past the rather desolate suburban landscapes that surround us- open expanses of bare lawn, a few shrubs, a flower or two, a pot on the front steps. What if we started a campaign like that here? Phlox paniculata was in full bloom in the borders in England. Mine was also in bloom when I returned home. This is a true summer perennial, attractive to butterflies and hummingbirds. 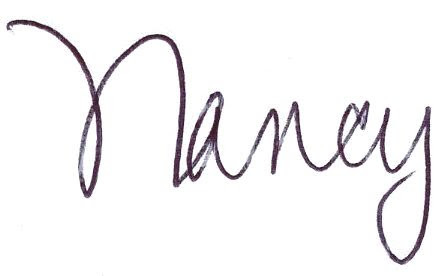 Diane has put it on sale for the next two weeks. made my rounds on Monday, shopping and doing errands to prepare to get back to work, I searched for beauty everywhere. As I drove up Rt. 17 in Guilford, I saw buttonbushes in bloom all along the side of the road. 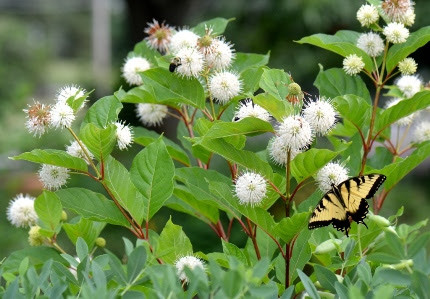 Cephalanthus occidentalis is a native shrub that is a magnet for butterflies. Mine was also in full bloom at home. Tuesday morning I returned to work and spent a long time wandering our gardens and benches. It so reminded me of England! Yes, we can’t grow all the plants that they can, nor can we grow some of them to the same gigantic proportions, but we can adapt our designs to fit our climate and create the same effect right here in Connecticut. 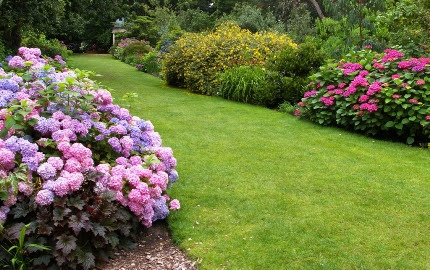 Hydrangea border at Wisley, a R.H.S. garden that I visited my second day in England. is Hydrangea arborescens, our native hills of snow hydrangea. This is a totally reliable bloomer, even in northern New England. They are now available in various shades of pink such as ‘Invincibelle Spirit 2’, shown on the right. Not only will it flower all summer, money from the sale of each plant is donated to breast cancer research. 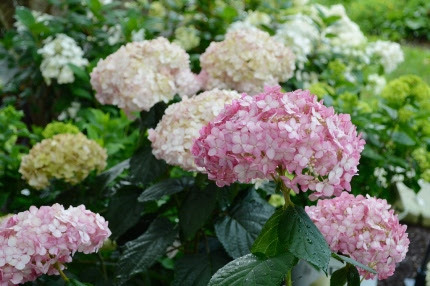 Another alternative for summer hydrangeas are the new varieties of H. paniculata ‘Grandiflora’, P.G. or tree hydrangeas. In the old days, these bloomed in August in pure white and faded to soft pink in the fall. Now you can get early blooming varieties such as ‘Quick Fire’ which turns rich pink in July and dwarf forms such as ‘Little Lime’ which only grows 3-5 feet tall, ideal for smaller gardens. These grow and flower in Vermont, so we will never have a problem with blooming here in our state. 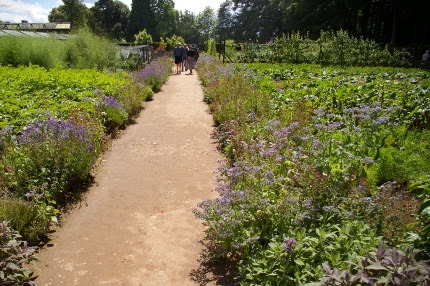 Just about all of the gardens I visited in England had edible gardens, some on a massive scale. They all included flowers for pollinators. Naturally! We should have organic seedlings for fall crops in a few weeks. Until then, don’t hesitate to shop our seed racks and keep on planting. 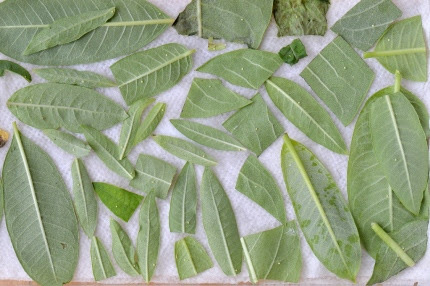 Can you spot the monarch eggs on these milkweed leaves? 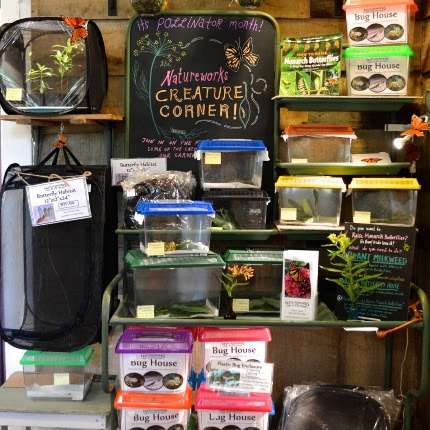 monarchs- the best how-to book, bug boxes, mesh bags, etc. We will be giving two workshops during the summer on monarch butterflies. Stay tuned to our Events Listing in this email or on our website. So the monarchs are back, I’m back, all seems pretty sweet here on my home turf. Although I still dream of and long for England, I have to say that Natureworks is a pleasant balm for my soul and prettier than any garden center I saw on my trip. I am inspired, refreshed, and have tons of new ideas. I hope you can come in this weekend for my morning walk and perhaps register for the Having Fun with Flowers workshop to follow. I will be harvesting flowers and foliage from my home gardens and here at the shop and I will bring in my latest round of vintage vases that I have collected to teach you just how easy it is to grow and cut and arrange flowers for yourself. Registration information for Having Fun with Flowers can be found below. Sign up today and bring a couple of friends!